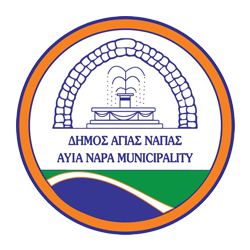 The Agia Napa region is characterized by the lack of rivers, and the scarcity of cultivated land. Therefore the distribution of settlements by period corresponds exactly to the possibilities of the land. 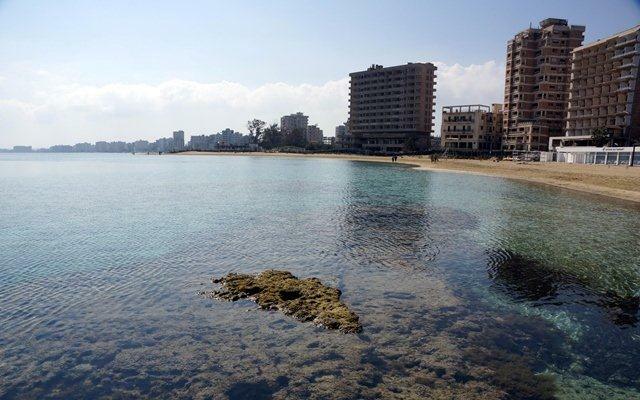 The discovery in 2004 of a new early site at Nissi Beach, on coastal formations of aeolianite, dating back to 8.500 – 10.500 B.C. marks the short presence of the first seafaring foragers on the island. The first Neolithic inhabitants, however, came much later and settled for a short period of time on a naturally protected hill-top near the coast called Tigani before moving inland. For five millennia the area was not populated, as no traces of the Chalcolithic, Bronze Age and Geometric periods have so far been located. The Cypro-Archaic and Cypro-Classical remains were once again located on a small promontory right on the coast. We do not know much about these people, as the only remains we have are but a few fragments of terracotta figurines from an improvised sanctuary situated on the beach at the site of Makronisos. The Hellenistic period is well represented by the sanctuary of Aphrodite on the table-shaped hill referred to by Strabo and described by Ohnefalsch-Richter as well as by the results of the excavations at Makronisos. 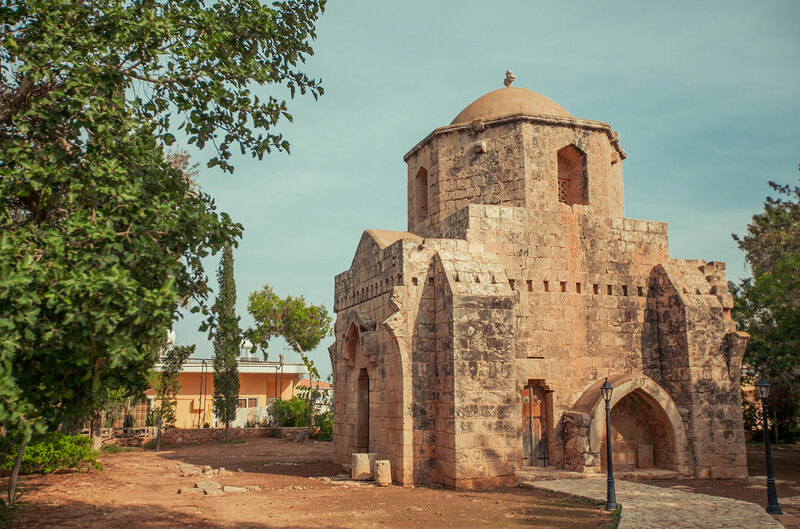 The burial customs are practically Greek and correspond to that of other cemeteries of the same periods all over Cyprus particularly Salamis and Pafos. The pottery found in tombs suggests contacts with foreign countries, especially the Greek eastern world including Syria and Anatolia, North Africa and Italy. The Roman period was notable for the erection of a number of farmsteads resulting from the establishment of the Pax Romana. Strongholds such as Palio Chorko continued their existence but the economy of the region was from now on based on individual farms. 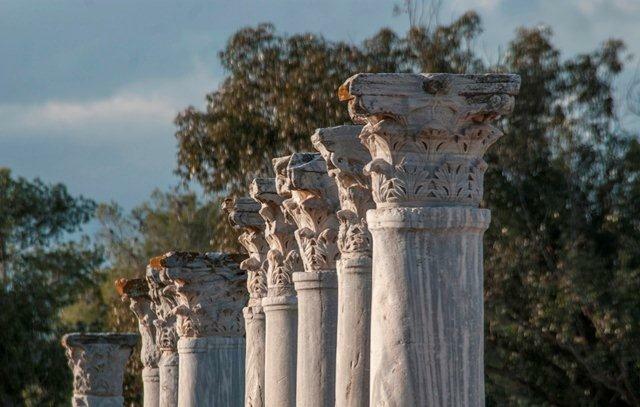 Little is known about the organization of the region, but the existence of a major town is evident in the later part of the Roman period. Both Strabo and Ptolemaios refer to “Thronoi city and cape”. The remains of Thronoi were found at the site of Torno west of the present village. Thronoi was the most important settlement while some minor settlements like Ziyagin and Kaounin were related to it. The extensive water-works at the locality of FiIina could be considered as part of the activities of an organized community residing at Thronoi. A number of quarries in the region provide further evidence for the organization of the society and the specialization of labour. Most of the major settlements of the Roman period continue their existence well into the Early Christian period. 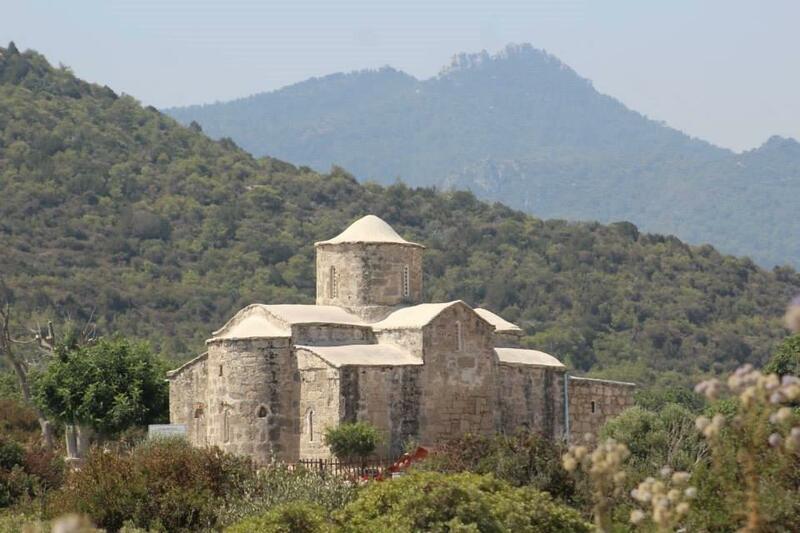 The most important settlement, however, of the Early Christian and Early Byzantine period is Katalymata. It seems that most of the population shifted here to this new site where no remains of the pagan past were present. The settlement was a flourishing one, judging from the remains. 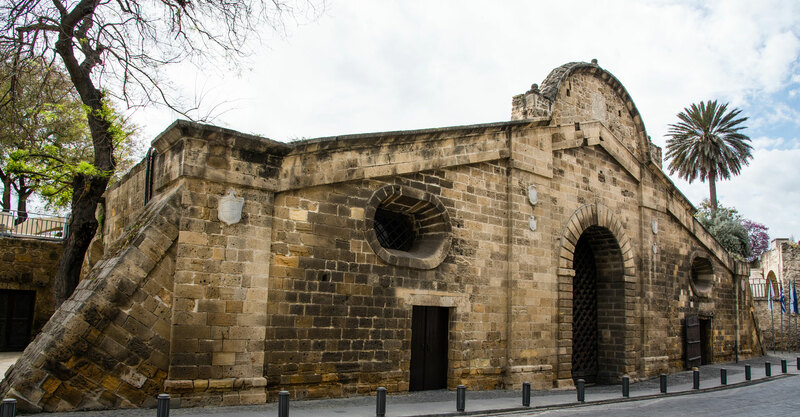 The site was in its turn abandoned during the Arab raids of the 7th century along with other minor sites. 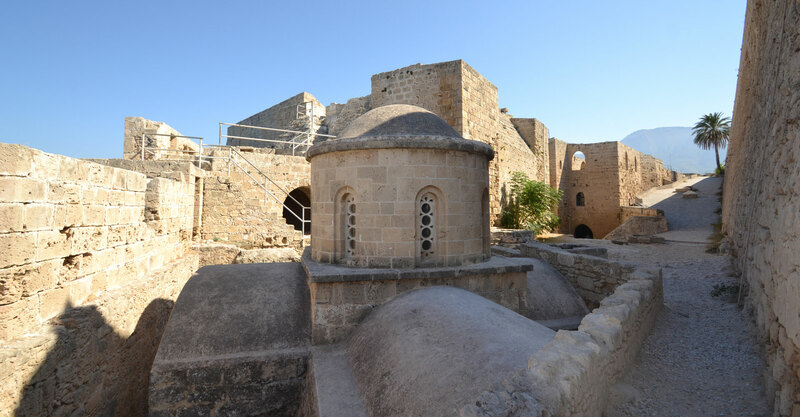 The region was deserted for centuries and most likely only shepherds wandered about the pastures until the 14th century, when the Lusignans, attracted by the charm of the region, built the Agia Napa Monastery. 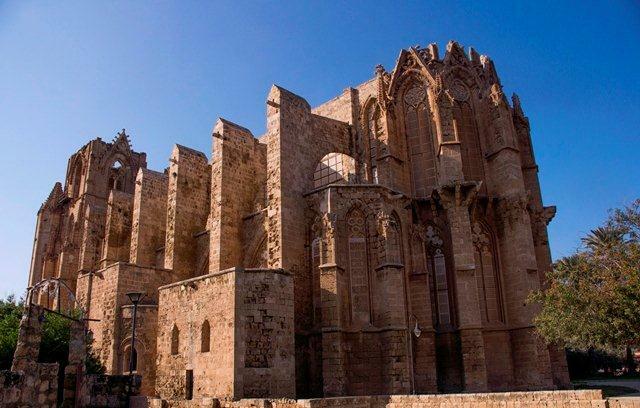 Gradually but steadily some people came into the region shortly after the erection of the monastery, either as work force for the construction of the aqueduct or as suppliers for the monks. 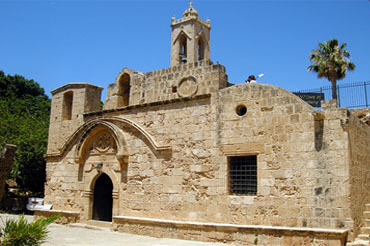 Many of them settled permanently around the monastery and developed into the community. 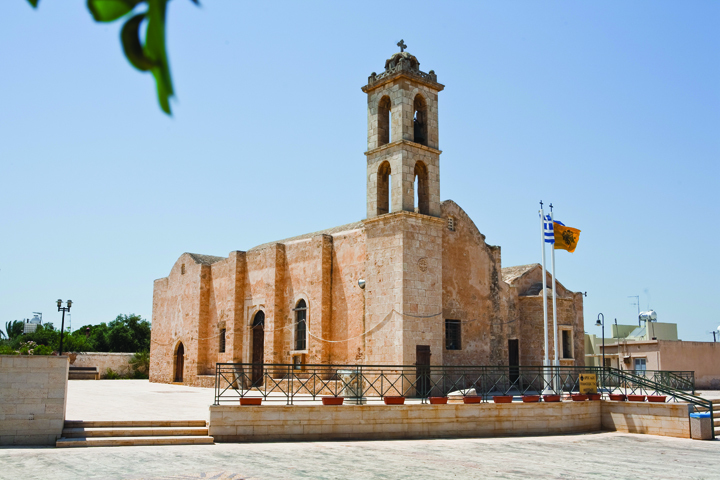 The village of Agia Napa became a reality which continued down to the present day. A small community of farmers and fishermen grew to a town towards the end of the 20th century. 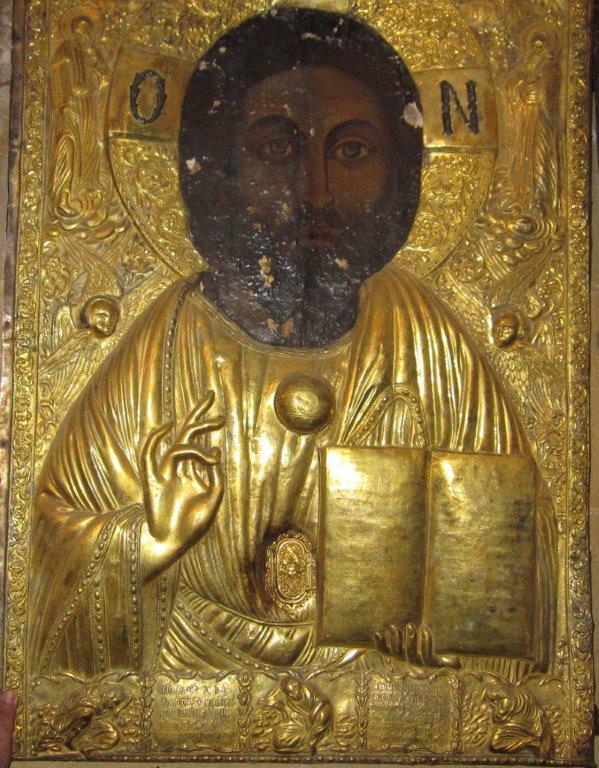 According to the historical facts and information gathered, Deryneia is 700 years old. Yet the archaeological sites and monuments prove that its history goes way back into time. 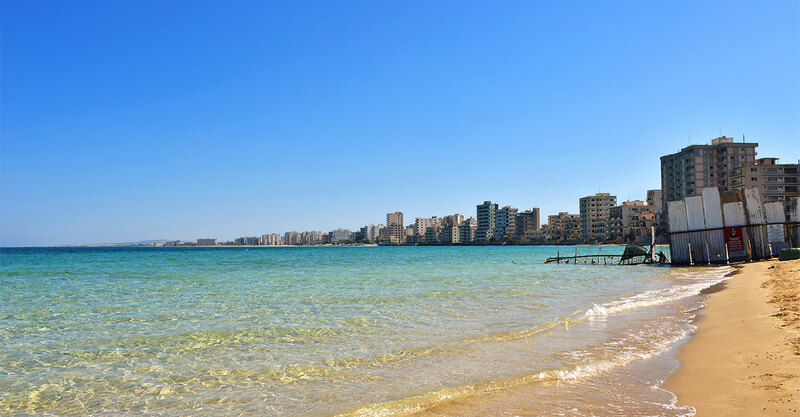 We do not know in fact how Deryneia got its name. 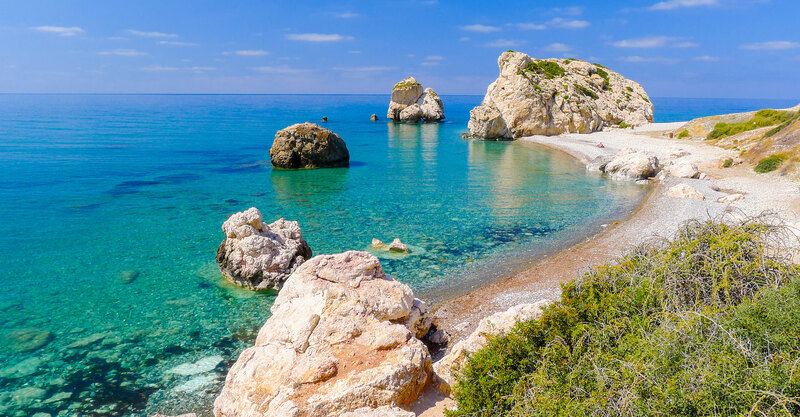 According to Simos Menardos and also J. Goodwin in his book “A historical toponymy of Cyprus” (3rd edition: 1978, p.264) the first people who came here, probably after the Trojan War, were originally from the ancient town Geryneia, located close to Pylos in Peloponnese. The town was ruled by the noble king Nestor, who was referred as Gerynion by Homer, due to him originating from Geryneia. In his book “Choria ke polities tis Kiprou” (Villages and States of Cyprus) Nikos Kliridis seems to agree with this theory. 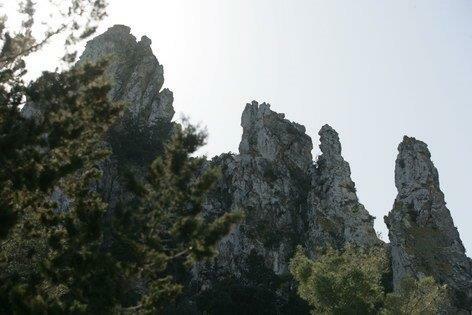 What is more, another theory for Deryneias name would be that it got its name from a Franc or English general who camped in the region “Vounos” (mountain), close to Deryneia. 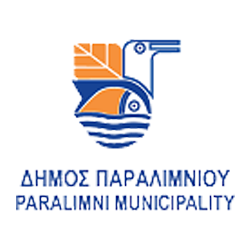 The above facts have also been studied by the local music composer K. Katsantonis, whose study was published in 1991. What we consider today as evidence of Deryneias name is the ancient settlement southeast of the town called “Therimeio” or “Therineio”. 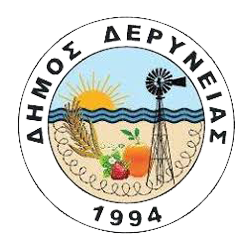 The name has later been changed into” Dryneio”, “Dryneia” and finally Deryneia. 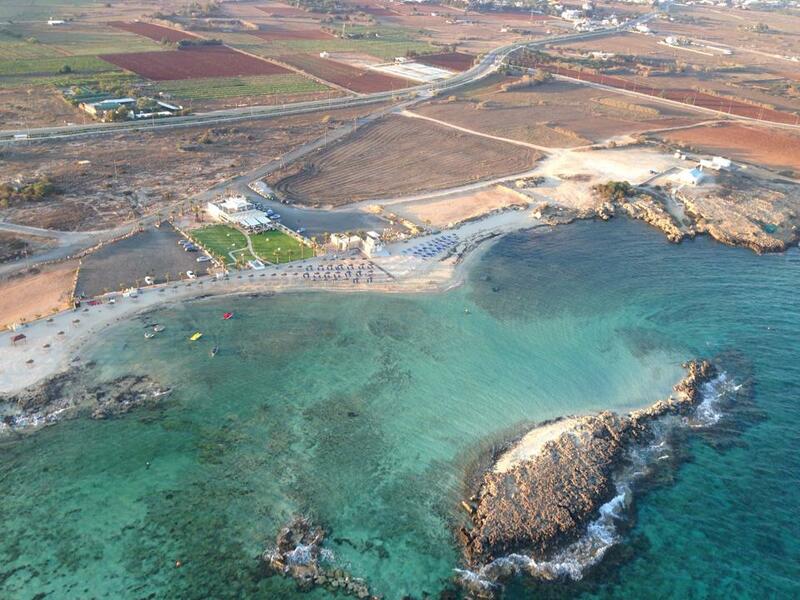 At the golf of Ammochostos, a historical and cosmopolitan city at the east coast of Cyprus lays the beautiful town of Deryneia; Just 5km away from Ammochostos and 2km away from the beautiful blue sea and its golden beaches. 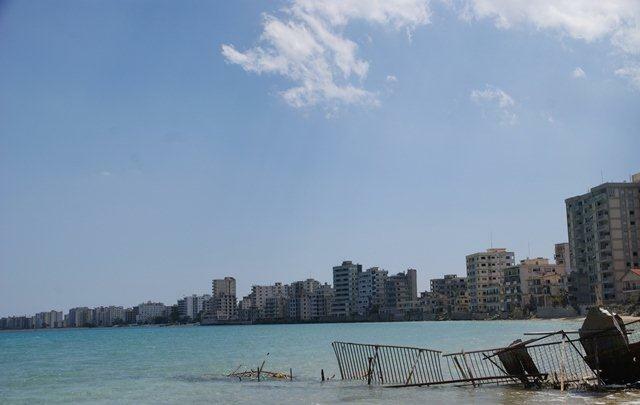 The “Attilas Wire” prohibits since 1974 to achieve communication with Ammochostos and its sea, whereas 70% of the location is occupied resulting in locals losing their properties. 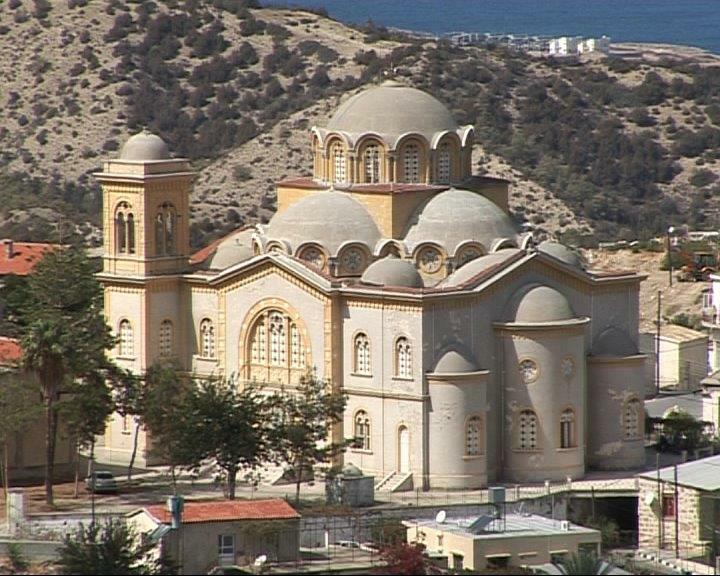 The population of the Municipality is 7.500, including 1.000 immigrants living there, whereas 3.000 immigrants of the occupied parish “Kato Deryneia” scattered around Cyprus and abroad are not included. 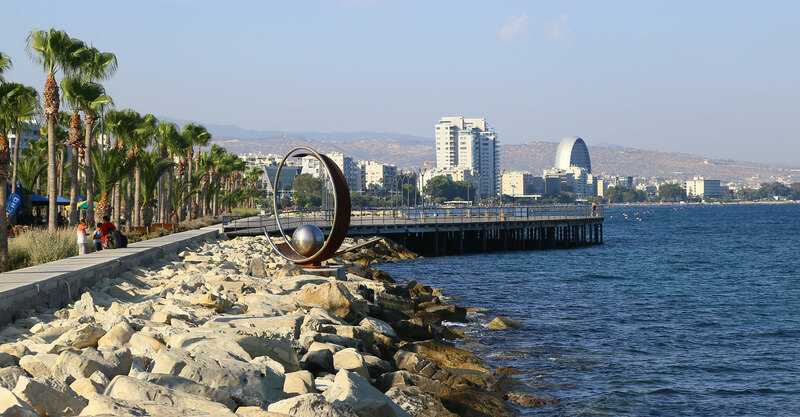 Even though the Turkish evasions have hampered the historical, trading and touristic progress and development of the Municipality, the residents have managed through progressiveness and hard work together with the efforts of local authorities to develop Deryneia to the greatest level. 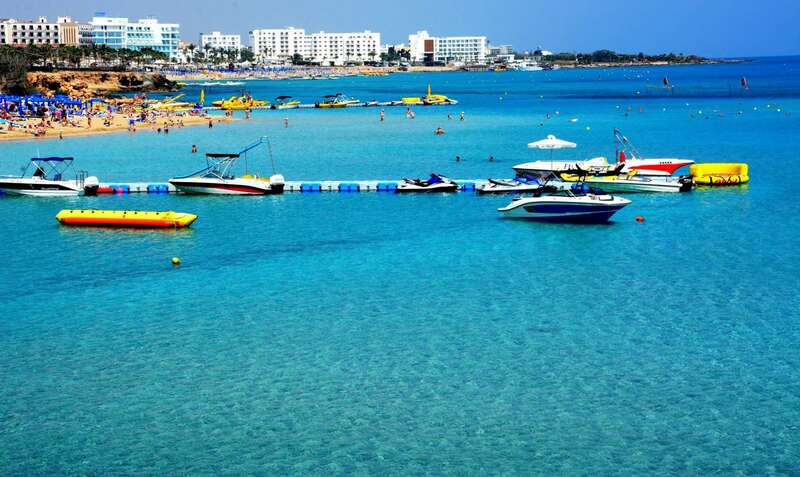 The residents are farmers or work for the touristic industry of Agia Napa and Protario or at alternation and craft industry. The farmers are mainly occupied with the production of vegetables, especially strawberries. Deryneia has a long tradition concerning strawberry agriculture as it holds the first place in its production, reaching 60% in whole Cyprus. For this reason, every 2 years, in May, a Cypriot Strawberry Festival takes place, welcoming all the residents, visitors and tourists. Moreover, as far as Culture is concerned Deryneia respects and preserves its traditions through music, dancing and theater groups. Furthermore, Deryneia has managed to show many achievements concerning athletics. 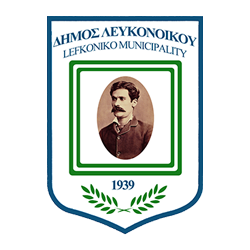 The athletic association “Anagennisi”, established in 1920, is one of the most historical associations in Cyprus having football and volleyball teams for men and women. 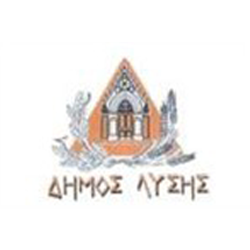 Additionally, the National Association “Dimitris Christodoulou” has a futsal team. 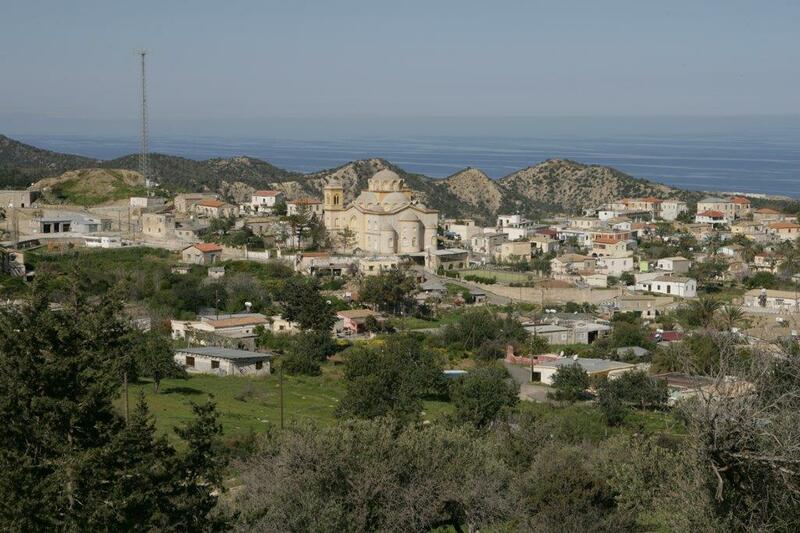 Deryneia also accomplishes successes in racing circuit and shooting sports all over Cyprus. Deryneias contribution in National Games is humongous. The new generation of the town, nurtured with the values of democracy and freedom, has managed to give life to the games, helping to regain the freedom of this small country. 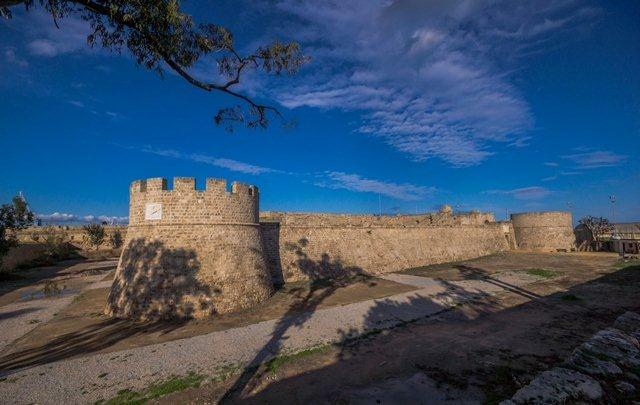 Deryneia preserves many monuments, attractions and reference points like the Byzantium Churches, the folkloric Museum, Heroes’ Monuments, the Amphitheater, the athletic center, the municipality park and Hall and the cultural center of the occupied city of Ammochostos. 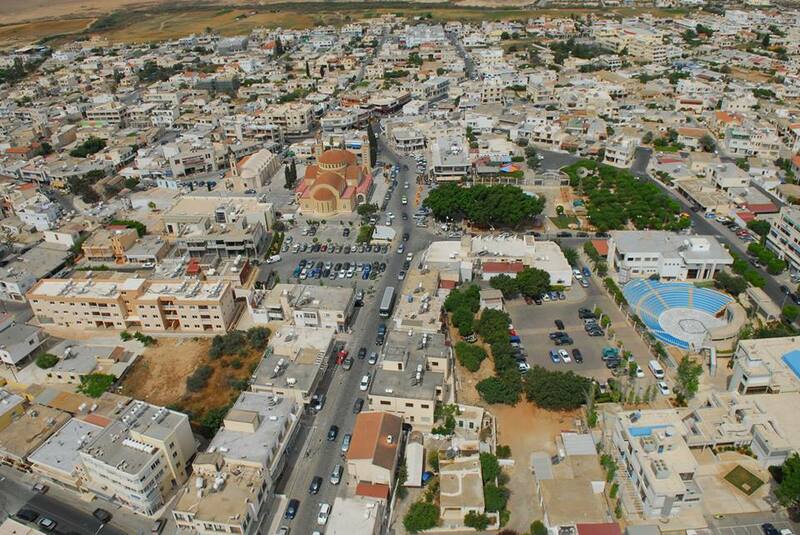 Despite of the difficulties the people of Deryneia face because of occupation, their strength has helped them to progress and develop a local subsidiary. 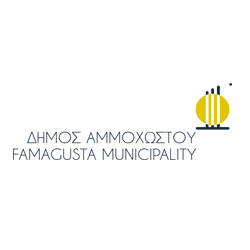 A council for improvement that took place back on the 6th of January 1994 resulted in the municipality upgrading into a town and at the actual referendum on 6th of June 1993 74, 70% of the people voted for this decision. 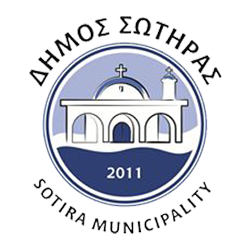 Sotira Municipality is a relatively large municipality located on the southeast coast of the island of Cyprus, within the region of Famagusta, in the geographical area of Kokkinochoria. 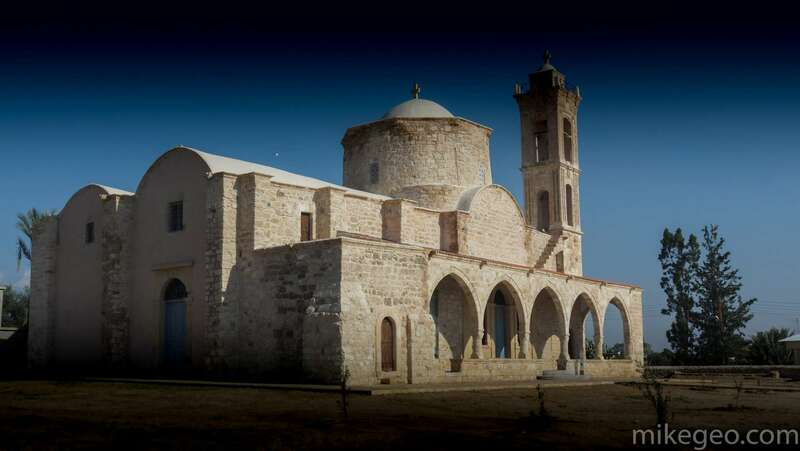 Sotira draws its name from the name of Jesus Soter (=savior) and it is characterized by the red soiled fertile plain fields and the picturesque coastal area of Ayia Thekla. 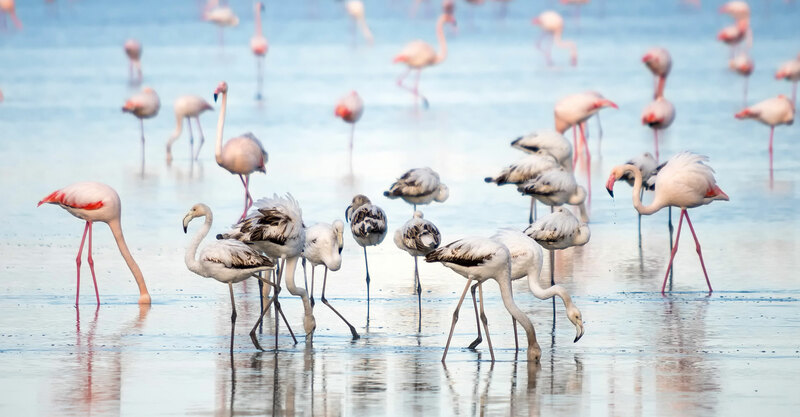 development as well as the increasing population, forces Sotira to be very sensitive in environmental issues.